Join us as we taste our way to the opening of the new West Beach Bar. Every Friday we’re sharing one of our bespoke cocktails crafted by our talented bartenders. 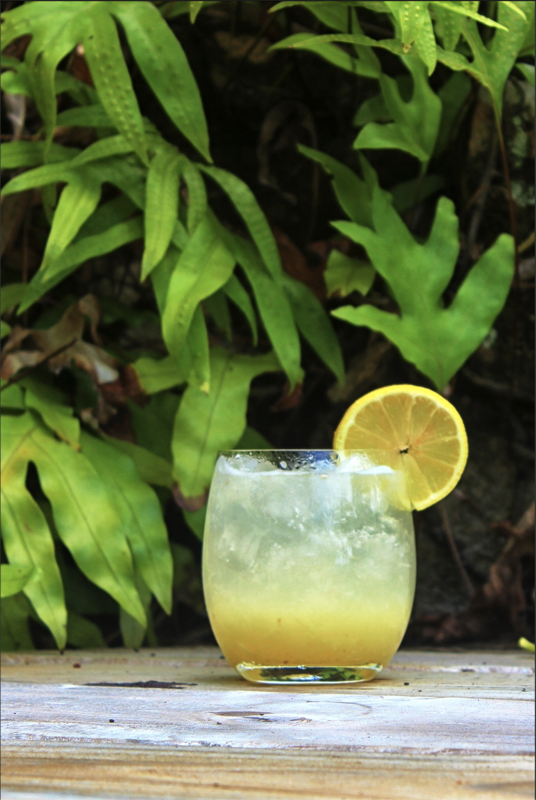 This week, try the Bee’s Knees.